Day or night, when sh*t hits the fan, call us at 604 623 7876. We’ll dispatch a local and qualified technician to your location quickly; equipped exclusively for hot side commercial equipment repairs. Plus, you don’t even need to be there. 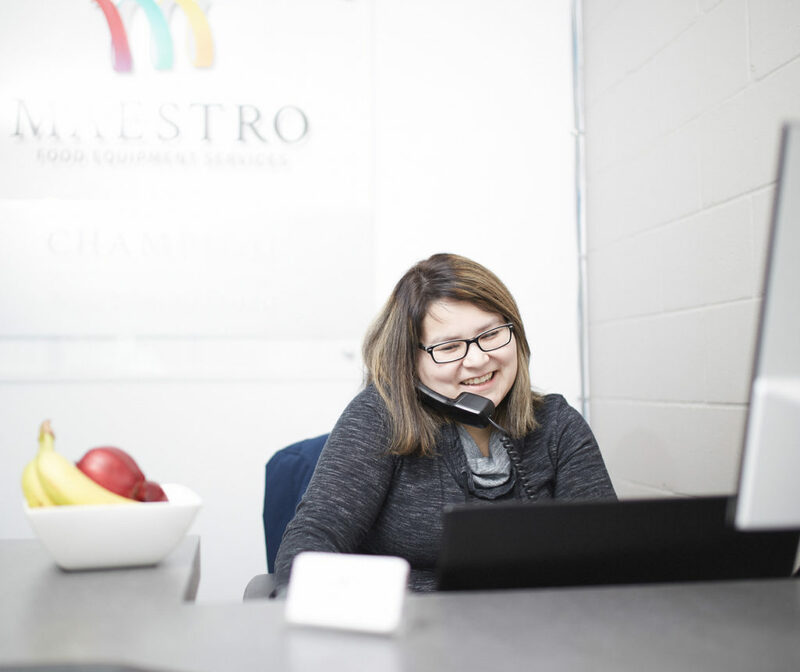 We email work orders to wherever you are—so you know what the problem is, what the solution is, and how much time and money it’ll take to get up and running as soon as possible. Transparency is everything! 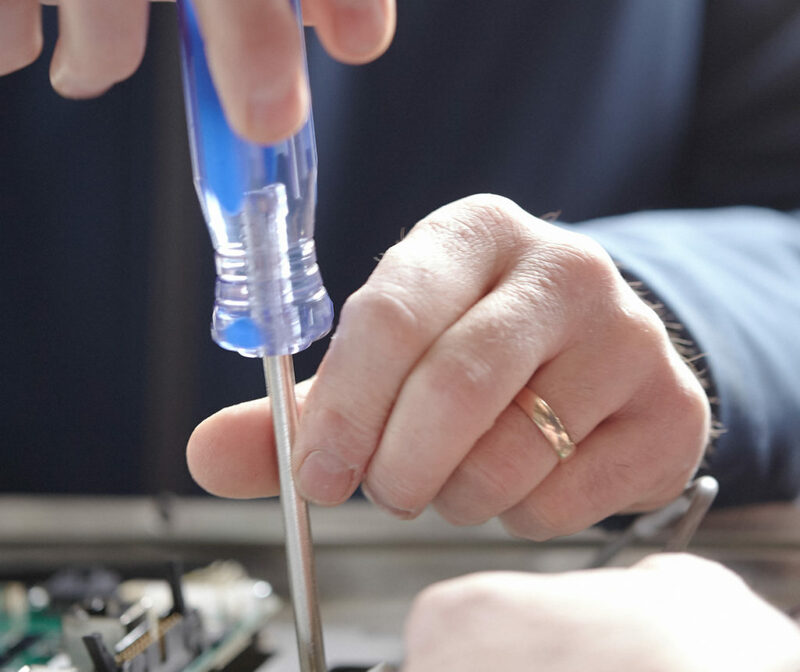 Whether you need a single knob replaced, a new fancy motherboard configured (and anything in between), our experienced technicians will come by your location during regular business hours to fix it—fast! Smaller equipment like panini grills, mixers, slicers, TurboChefs, and microwaves can be serviced in our shop. You can either drop it off or call us to pick it up. For emergencies, ask us about our loaner TurboChef. Installations shouldn’t cause kitchen mayhem. Our technicians install all types of cooking equipment from simple machinery to complicated computerized units in all sorts of kitchen environments—restaurants, prisons, schools, care homes, food trucks and more. And we do it with little interference with your day-to-day kitchen operation. So you can keep the kitchen hopping! Give us your grunt work—parts sourcing! 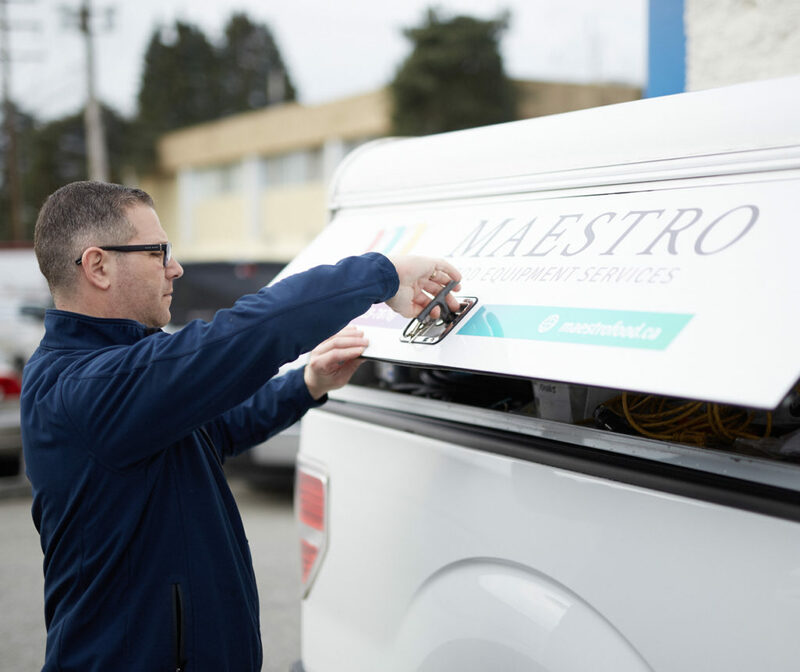 Provide us with the brand, model, and serial number of your equipment and of the part you need, and we’ll connect with our vendors to find exactly what you’re looking for. We stock several brand name and commonly used parts. We will also happily order in more obscure parts as needed. We are an Authorized Service Agent (ASA) for over 30 manufacturers. If your equipment is under warranty, we can fix it. We can also answer most warranty-related questions and concerns. 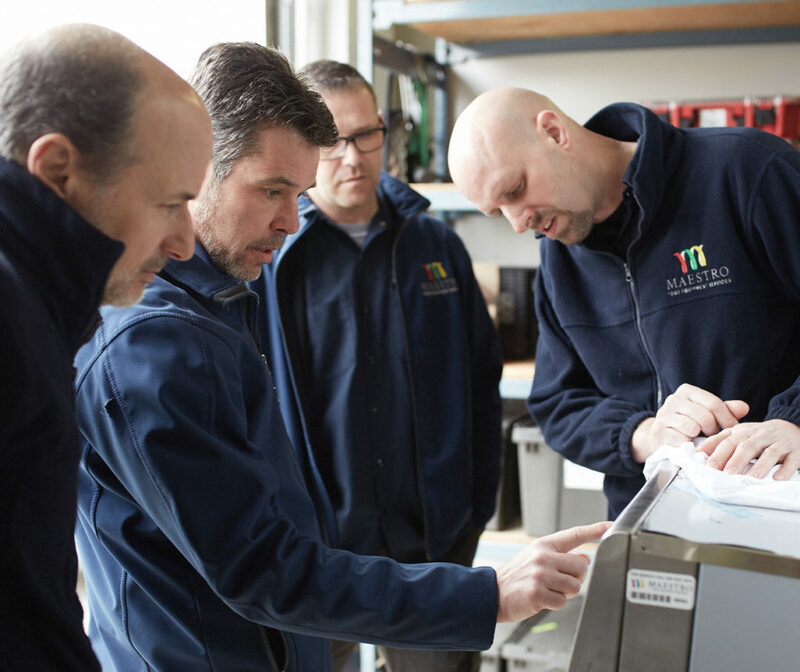 To schedule a warranty repair, contact the equipment manufacturer or the company you purchased the equipment from to discuss your equipment problem and the terms of your warranty.